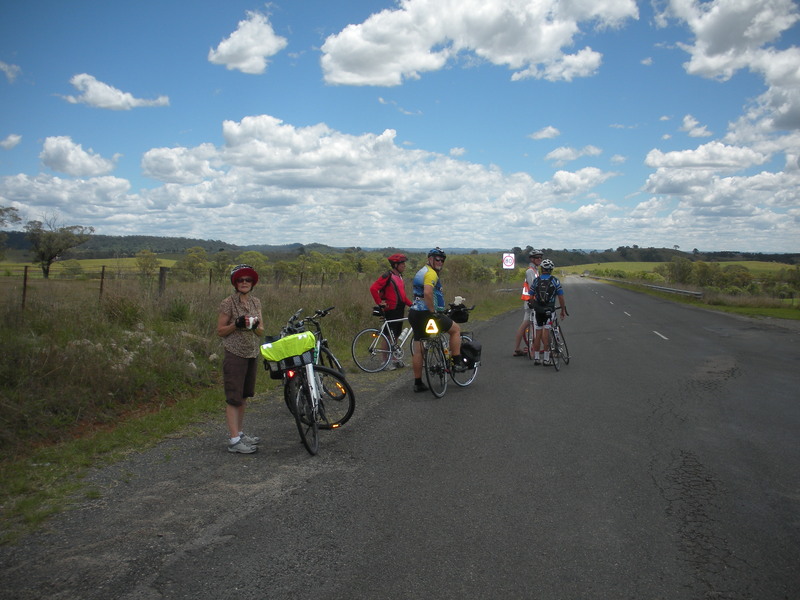 This lovely shot from Phillip Jackson was taken on our 24 November ride between Douglas Park and Menangle Park. A great day out – the group here are enjoying a break and the scenery. Error: Error validating access token: Session has expired on Wednesday, 06-Feb-19 02:49:57 PST. The current time is Friday, 26-Apr-19 02:53:51 PDT.